Video tutorials are definitely something that I want to incorporate into the life of Frugally Sustainable, so today I’m sharing with you my inaugural go of it! And because I know that many of us learn by seeing then doing, I want to share with you what I hope will be an easy to follow tutorial for making your own medicinal salve. 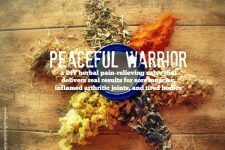 With a bit of knowledge, a few herbs, some beeswax, and oil you can find empowerment in creating a healing salve for the whole family. 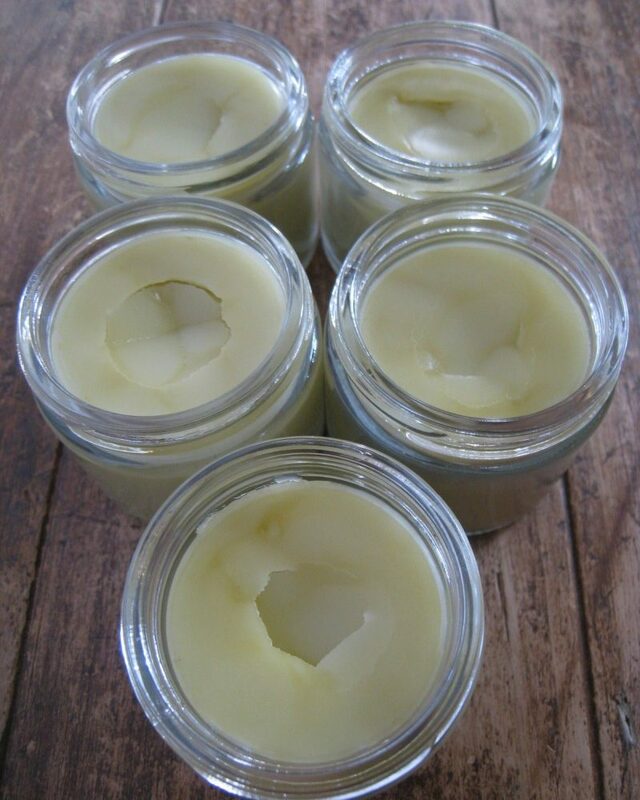 A good salve can heal any aliment of the skin. 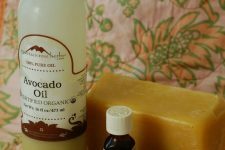 In fact, salves are an absolute staple in my medicine chest — from the herbal sore muscle salve to my first-aid ointment — we always have a number of these simple homemade remedies stocked. Complete the directions on the video. Have you ventured into making your own herbal remedies? Share your favorites! I love to grow my own and forage for medicinal herbs, however when needed I purchase quality herbs from Mountain Rose Herbs or The Bulk Herb Store. Great Job!!! Hope to see more vidoes in the future!!!!!! I am just in love with your website, anytime an issue comes up in our infant stage Frugally Sustainable home I jump on your blog and start looking for an answer. Thanks so much for all you share!!!! I never knew it was SO easy! I can’t wait to try. Thank you so much. Excellent video. I’m looking forward to many more. You are a natural in front of a camera. The video was terrific: you are a natural! You stated the salve is good for the whole family… pets included? I don’t know why not, just thought I would check. Thank you! That was very informative. You’re so pretty! 🙂 Thank you for the informative video! Awww Steph…I’m blushing now!! You’re so sweet! Well done, Andrea! You make it seem very easy and do-able. I really need to try this soon. Andrea the video is wonderful! I will be trying this shortly. Andrea, thank you SO much for this video tutorial. It gave me the courage to actually start trying my own salves. I started with a diaper rash/yeast salve that is working great. Thank you so much for your blog, your honesty and your graciousness in your responses to people. I’ve been following you since November & you’re changing my life! And by the way, you are BEAUTIFUL!!!! Great video! An interesting mix of herbs. 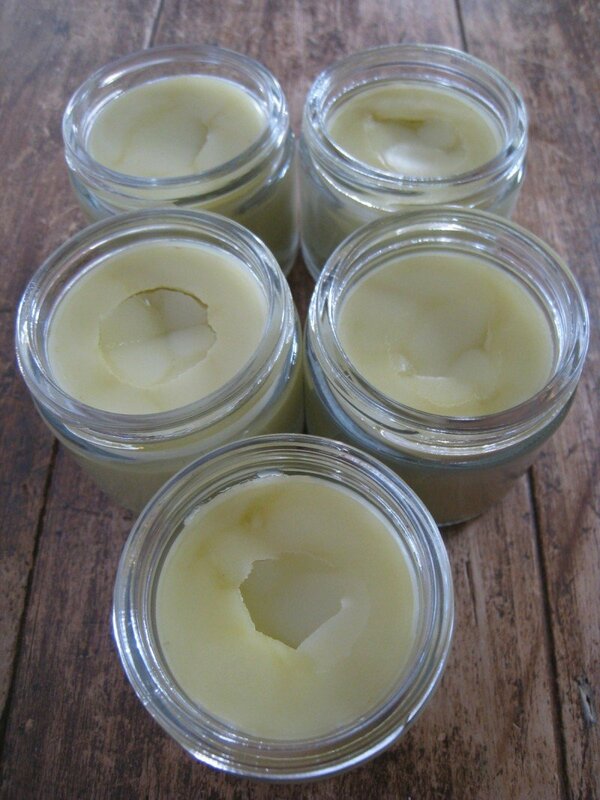 I make all kinds of stuff for hubby and me, but my favorite so far is my Plantain Anti-Itch Balm (http://www.bloombakecreate.com/2011/05/plantain-anti-itch-balm/). I made it last summer and it worked great on all types of bites including tick and poison ivy. Hubby raves about it. Yesterday I put it on a cat scratch and it’s almost healed up today! Plantain grows in our yard as in most yards in our zone (6). Nice video – just a couple suggestions when making the herbal infusions. I would recommend when doing cold infusions to fill the jars with the herbs and be sure that the oil completely covers the herbs. It’s important to have as little air in the jar as possible. Also, with cold infusions, the jar needs to be shaken regularly (turned up and down). When straining, it’s best to use gloves to avoid contamination of the herbal infusion. 🙂 You can also strain and add more herbs to the already infused oil to increase potency. Hope these suggestions are helpful~! 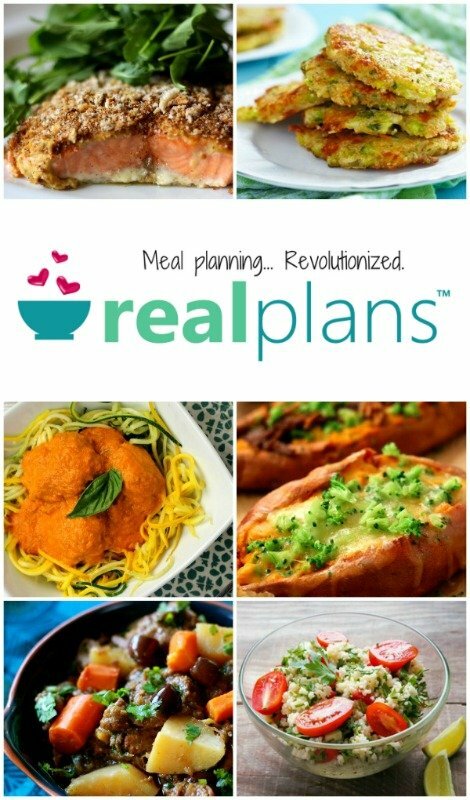 It would have been nice to have the printable recipe available as well as the video. I always have trouble trying to play videos on my computer. Most of the time they freeze and stop playing. Hey, i was wondering if it was okay to mix oils – like olive oil with coconut oil. Are there any undesired effects? I would like to know about using arnica oil instead of the leaves or flowers etc. How much oil do you need to use in place of the flower/oil? I am making Arnica Salve with pre-powdered herb of nettle leaf, aloe, calendula, comfrey. After searching for days, I still can’t find out how much powder = 1 oz of whole herb for each of the herbs given above. Thank you! This is wonderfully helpful! It is quite useful for me to see the process through one time.